7-series 1987-4/88; for stock springs without self-leveling system; Set = 2 front + 2 rear. The Bilstein Heavy Duty (HD) Shock is designed for use with stock springs. 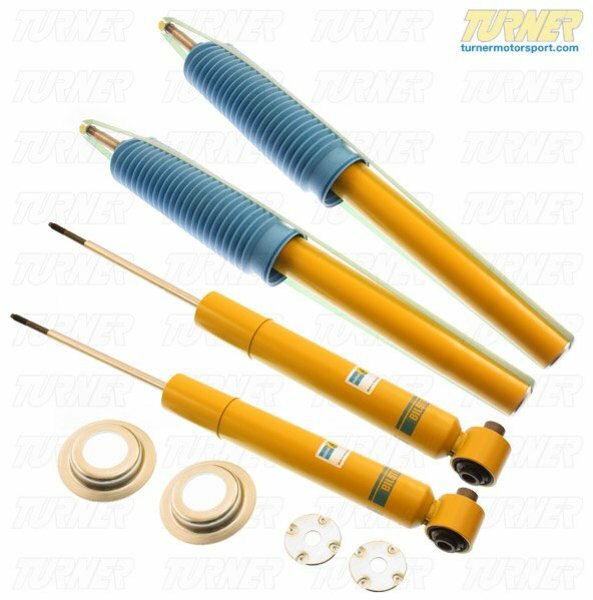 These shocks provide improved handling and stability without sacrificing ride comfort. 1988-3/1988 E32 BMW 735i 735il 750il - Not for cars with Self Leveling Suspension.